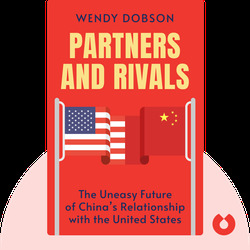 In Partners and Rivals, Dobson lays bare the relationship between the two biggest powers in global politics: the United States and China. She describes the consequences of China’s meteoric rise to power, and the inevitable tensions it has created. 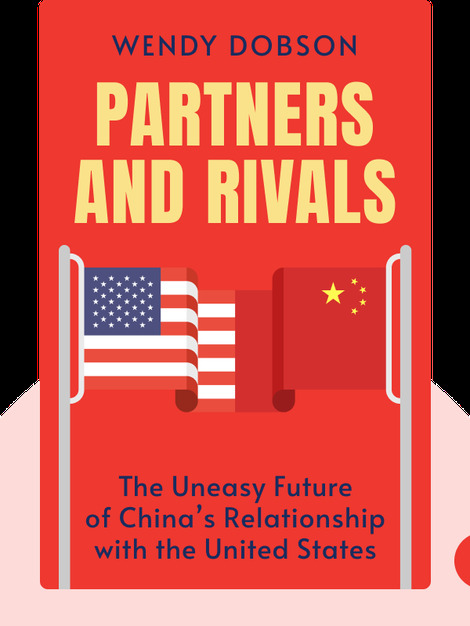 But she also offers advice that both the United States and China would do well to follow – for the good of the whole world. All US and Chinese citizens. Wendy Dobson is an acclaimed Canadian economist and co-director of the Institute for International Business at the University of Toronto. She has served as Canadian Associate Deputy Minister of Finance, and has published multiple books on Asia and the international economy.